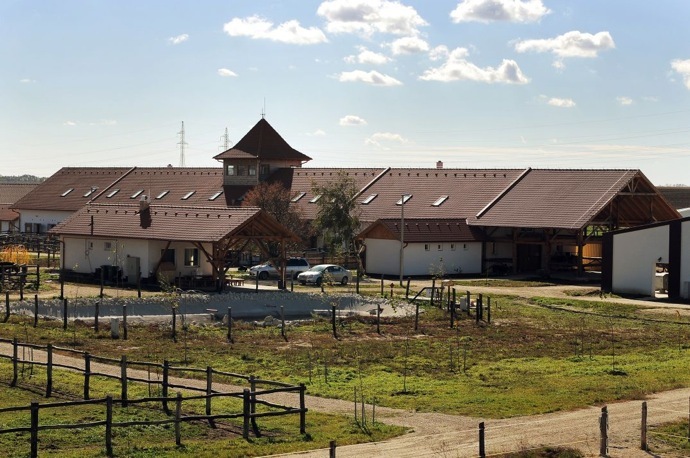 The BIOFARM HORSE RANCH extends on 30 hectare area and located directly in Budapest's South Western agglomeration, just 20 minutes ride from the town at M7 motorway 33 km Váli Valley exit. The rider park is the paradise of calmness, offering full and undisturbed recreation to our guests away from the busy city, with beautiful wide panorama over the valley and its fishlakes. In this beautiful and natural environment, we welcome all horse and outdoor life nature lovers, and all guests desiring the relaxation and recreation. Who visited us once returns to us again for sure!